DTMB 2003 is a digital terrestrial TV receiver. The fully compliant with GB20600-2006 standard. 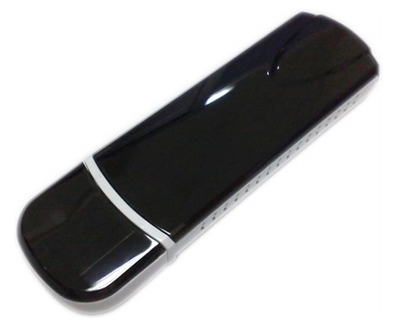 You can easily watch any digital TV programs on your PC with the revolutionary DTMB 2003. 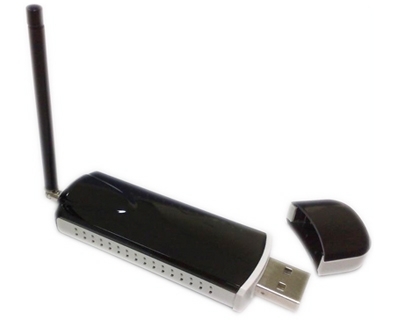 DTMB 2003 provides you digital entertainment anywhere without annoying power adapter and wires. Bundled with powerful DTV player able to do Real-Time / Scheduling digital video recording, you will miss no important programs ever. Copyright ©2014 Digibest Technology CO., LTD. All rights reserved.